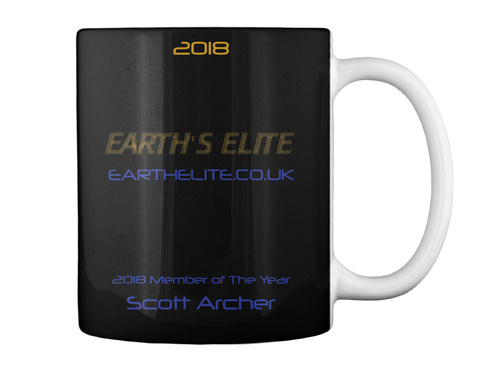 Congratulations to Scott Archer for being our Member of the Year 2018, here's a mug to celebrate. 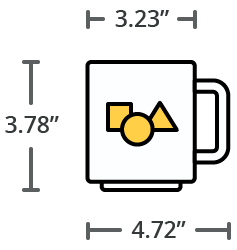 We're also celebrating our 5 year anniversary, so this is an extra special mug! Earth's Elite's annual mug. 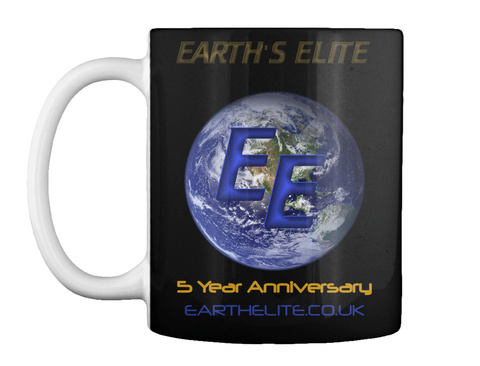 Earth's Elite makes no profit from this limited edition mug.